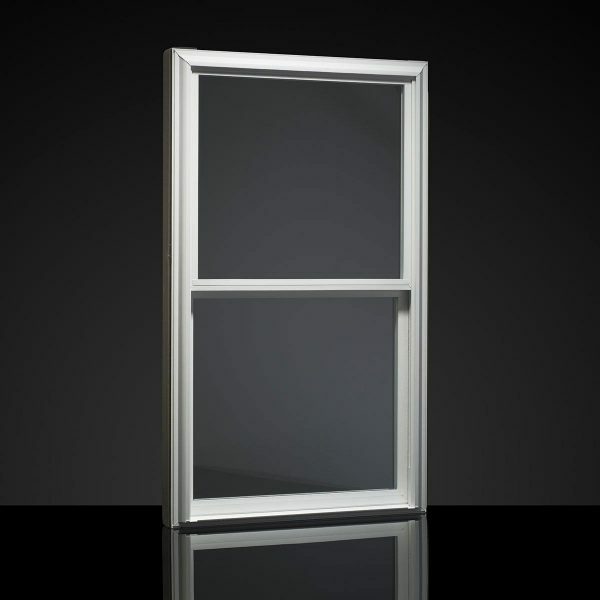 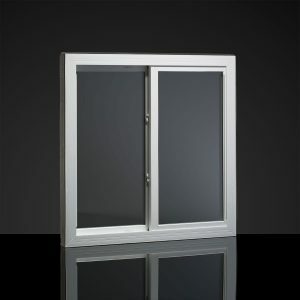 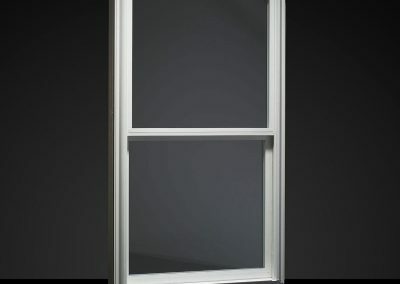 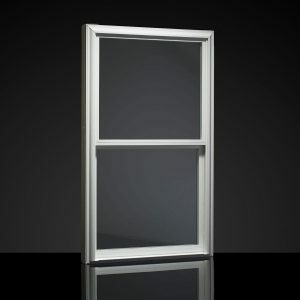 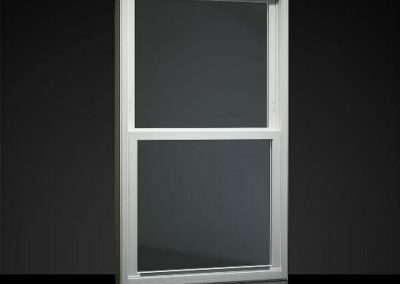 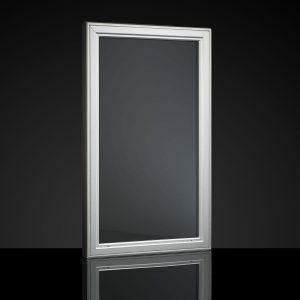 Are you looking for energy-efficient windows? 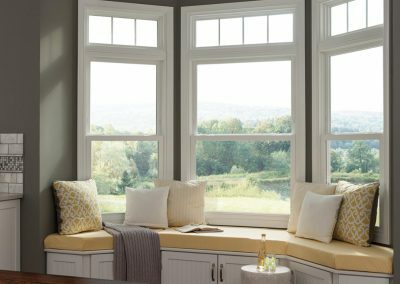 The 1650 Extreme Double-Hung Window combines superior styling and handcrafted quality with exceptional long-term performance. 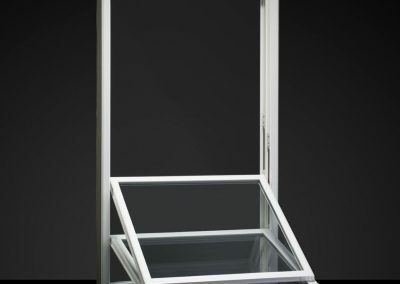 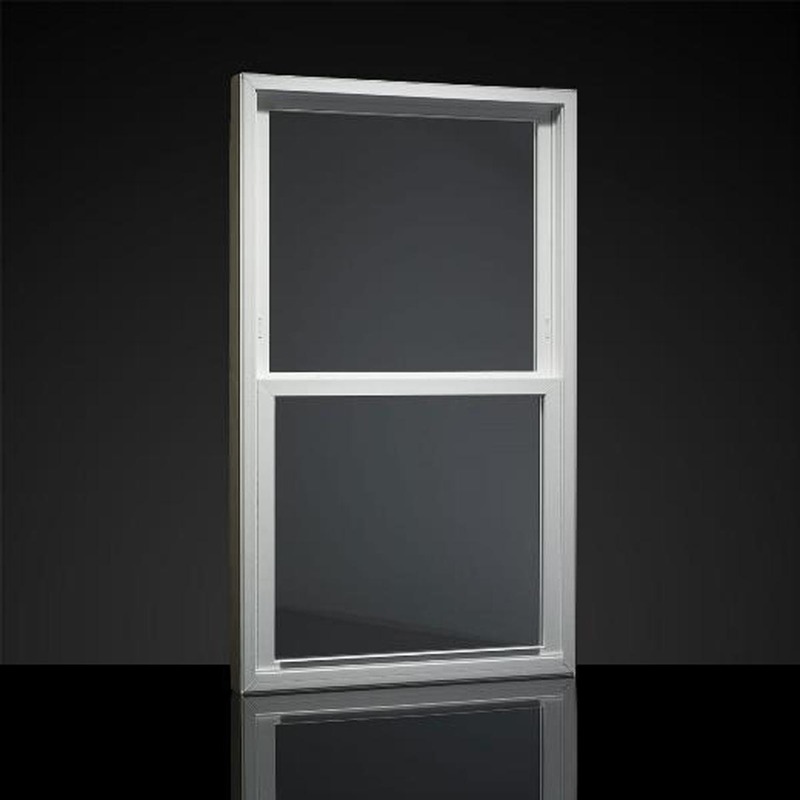 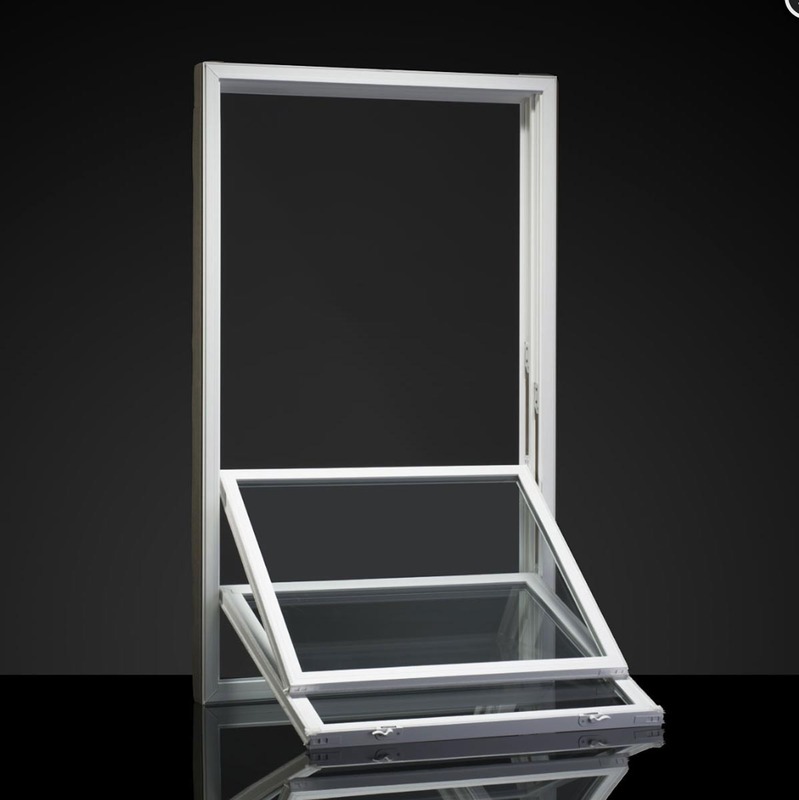 Featuring triple-pane glass sandwiched around two warm-edge spacers, the 1650 Extreme is our most energy-efficient replacement window. 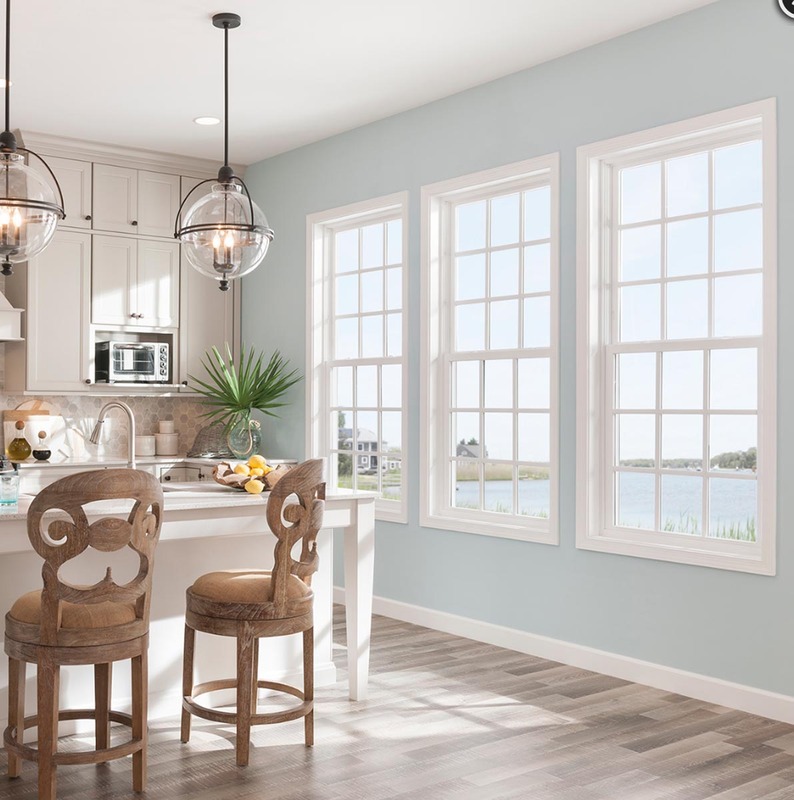 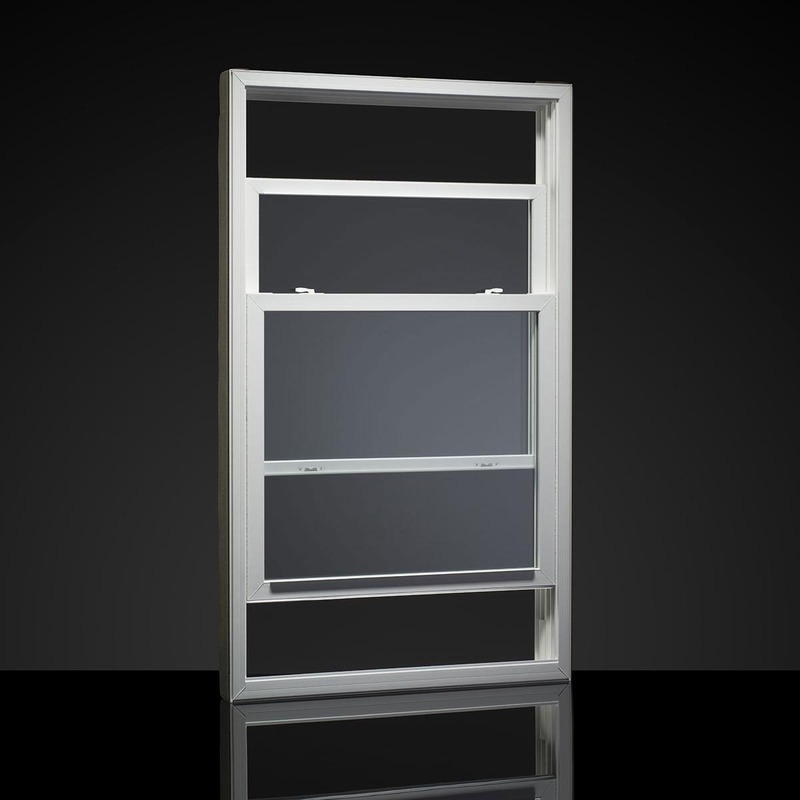 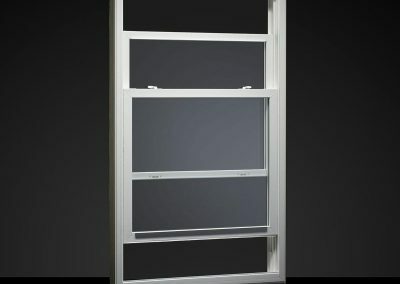 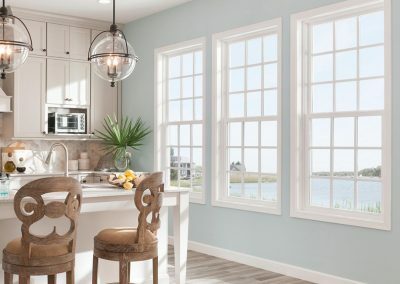 Features like aesthetically beveled sashes and eight distinctive exterior color options complement advanced engineering details such as reinforced meeting rails and an optional foam-filled mainframe to set our 1650 Extreme double-hung replacement windows apart. 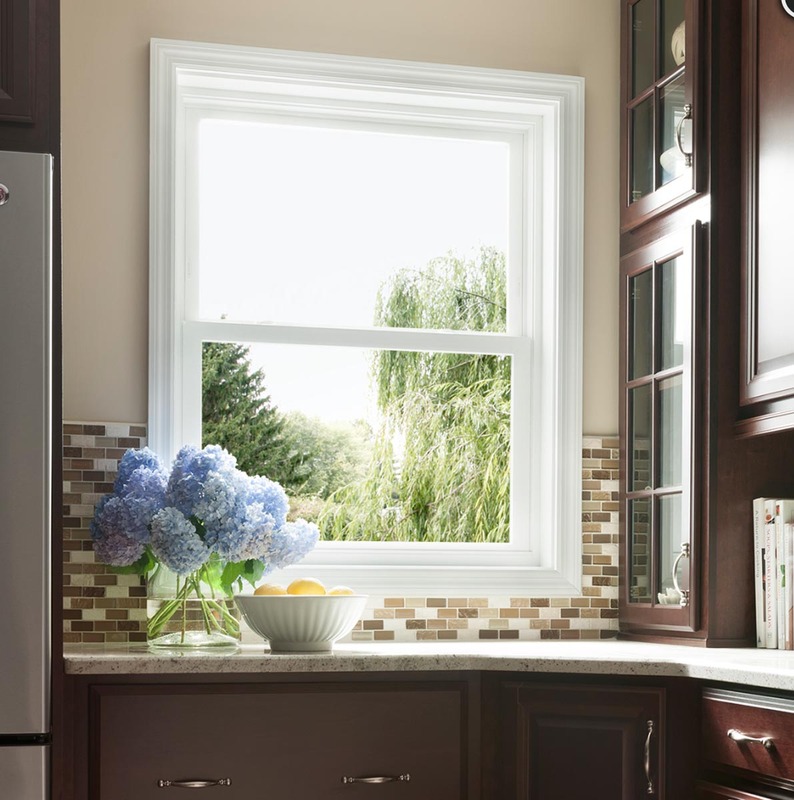 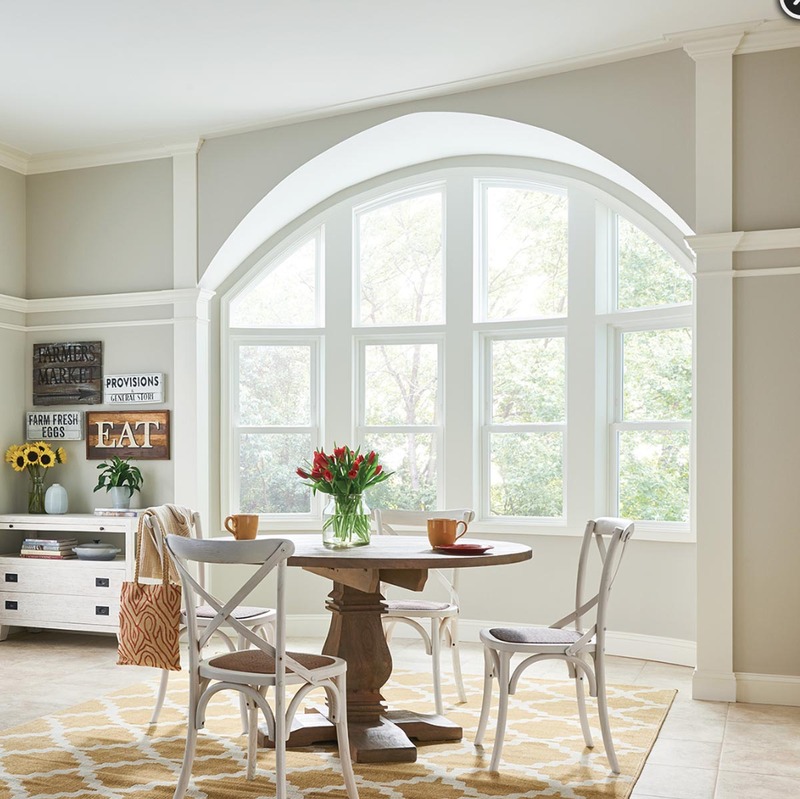 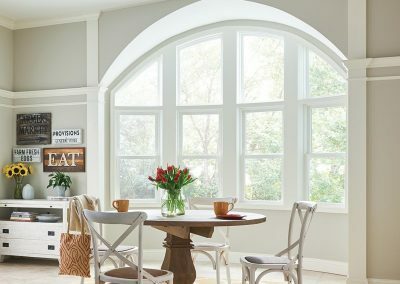 These advanced details go into every 1650 Extreme, making it the most stylish and hardest-working double-hung replacement window available today. 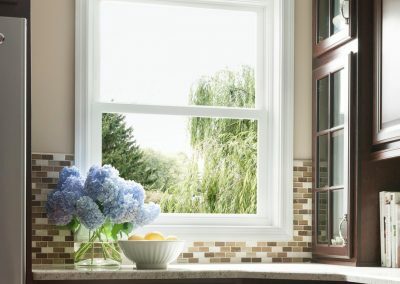 Extreme double-hung windows from MI simply can’t be beaten.